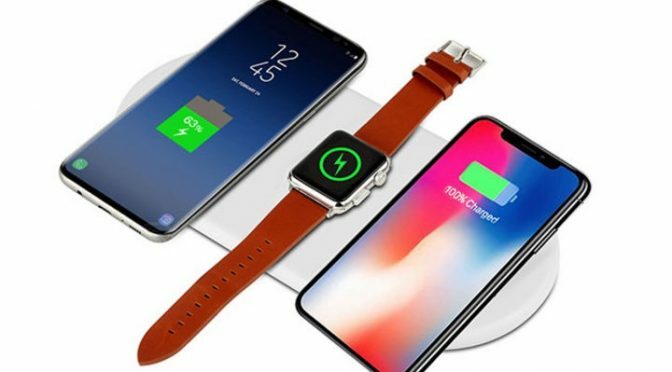 Are you sick of waiting on an Apple solution to wireless charging? If so, you definitely aren’t alone. While we still don’t have a way to charge our AirPods wirelessly, you can get a 3-in-1 pad that will take care of your later-model iPhones and Apple Watch. 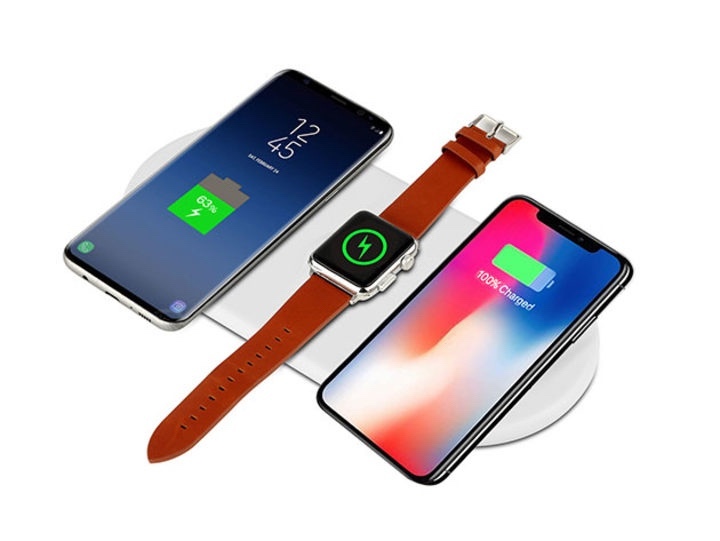 The iPM 3-in-1 Fast Wireless Charging Pad can simultaneously charge 2 Qi-compatible smartphones and an Apple Watch simultaneously. This can help you clear up clutter on a desk or just make it easier for you to top off throughout the day without thinking about it. Just sit your devices down and you are all take care of.